London NW postcode areas – NW1, NW2, NW3, NW4, NW5, NW6, NW6, NW7, NW8, NW9 and NW10. 9 Hartland Road, London NW1 8DB. 62B Camden, London NW1 0DX, England. Building contractors based in Cricklewood, North-West London. Services are extensions (loft conversions), renovations, bathrooms and kitchens, plumbing and electrical work etc. Construction Company in London NW2. 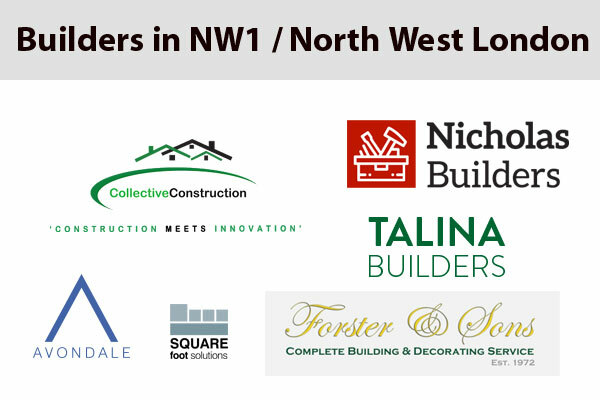 Professional North London Builders offering “one stop shop” for your entire building works project, from the initial consultation right through the works and finishing touch. Services are design and build, extensions and conversions, home refurbishment, basements, carpentry, electrical works, flooring, painting and decoration etc. A bespoke Design and Build Construction Company in London that specialises in Design and Build, Loft Conversions, Extensions, Renovations and Basements etc. 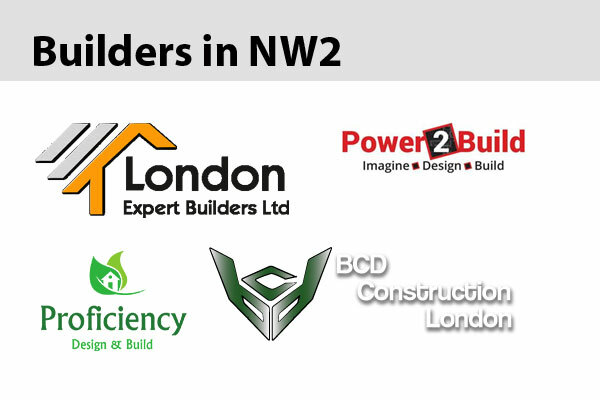 One of the top quality building and construction service provider across North & South London. Offers reasonably priced House Extensions, Basement and Loft Conversions, Bathroom and Kitchen Remodelling as well as Renovations and Refurbishment for Domestic, Commercial and Industrial properties. Humber Road, LONDON, NW2 6DW, United Kingdom. Offering a high quality bespoke service including kitchen Extension, Loft Conversions, Full House Renovations and basements. Offers loft conversions, all types of building extensions, refurbishments, all types of new build, bespoke bathroom and kitchen solution, All interior and exterior decorating works, interior design service including fabric and furnishings, special effect painting etc. Page updated : 25 October, 2018.